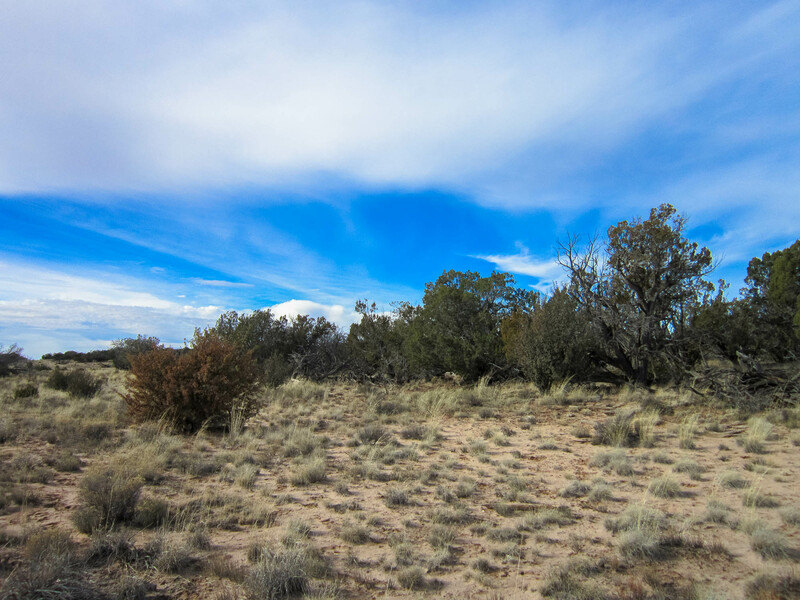 Take a look at this 9.88 acre ranch (4 adjoining lots 200-203) in Northeastern Arizona. These lots are located within the beautiful subdivision of Apache Park Estates Subdivision in Unit 2 which is adjacent to an Indian Reservation.These plots are high on the north side and slope towards the south, a mix of flat and hill terrain. The property is heavily wooded with juniper and pinon trees.